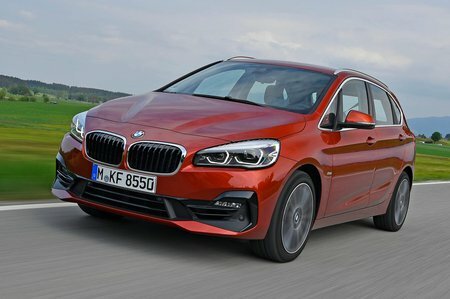 BMW 2 Series 218d SE 5dr Step Auto 2019 Review | What Car? What Car? will save you at least £2,191, but our approved dealers could save you even more. The entry point to the range gets plenty of kit, including sat-nav, dual-zone climate control, a multi-function steering wheel, 16in alloy wheels, rear parking sensors and automatic lights and wipers as standard. Add a couple of choice options and it’s all you really need.